Gloria Steinem. 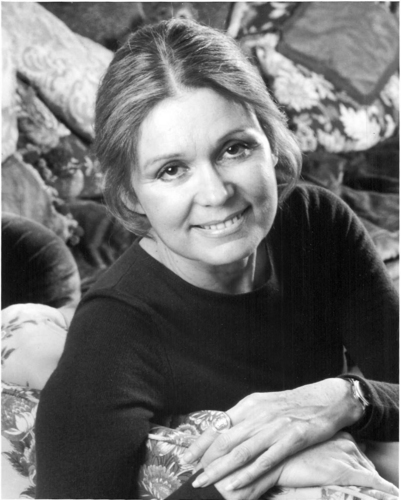 Feminist activist and tác giả Gloria Steinem. HD Wallpaper and background images in the Feminism club tagged: activist author feminist gloria steinem. Nicole Kidman - "I was raised bởi a feminist mother."